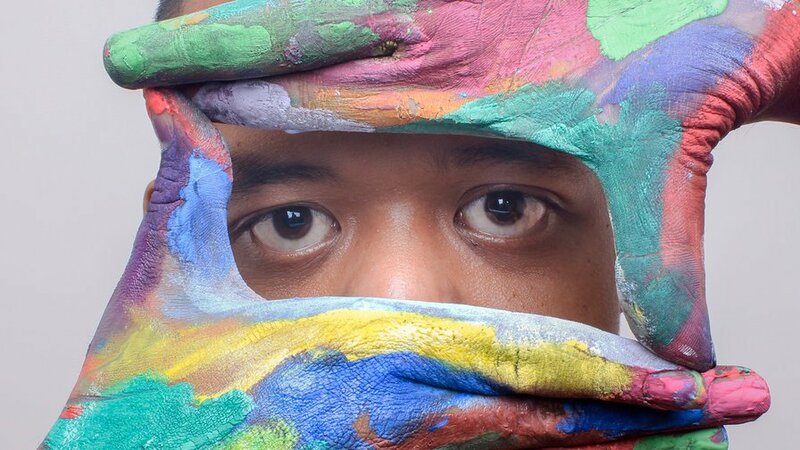 Do Creative People Really See the World Differently? Symbols matter. Companies spend tons of money and many patient months developing logos that represent the soul of their mission. The idea is to associate that mission with a visual symbol so that every time a consumer views the mark those ideals are inseparable from the graphic. Could such a symbol affect personal creativity, however? That’s what researchers aimed to find out when briefly exposing over 300 students to the Apple and IBM logos. By design, Apple wanted its brand to suggest creativity, whereas IBM has long been a stalwart of responsibility and integrity. After subliminally exposing students to each logo researchers administered the unusual uses test, a measure for creativity in which you’re shown an everyday object to test how many different applications you can dream up. Sure, a paper clip binds papers, but would you imagine it as an earring? One measure of the test is that it must be realistic—circumnavigating the planet flying on your magic clip is not an acceptable response. Merely exposing people to a symbol that implies creativity for less than a tenth of a second can cause them to think more creatively, even when they have no idea they’ve seen the symbol. Across three experiments, we found that open people saw the fused or scrambled images for longer periods than the average person. Furthermore, they reported seeing this for even longer when experiencing a positive mood state similar to those that are known to boost creativity. The more open you are, the more you see, which is why researchers have long used the following video to highlight the dangers of inattentional blindness—being so focused on one task you engage in a sort of tunnel vision (like stopping your car in the middle of the street to text). In the visual system, neuroplastic change begins not in the brain but in the eyes. Doidge warns that too much screen time is limiting our perceptual relationship with the world, which therefore impedes our brain’s ability to change. You cannot isolate your mental processes from your environment. By the same logic, your environment greatly influences your thoughts. Creativity is only one example of how we process stimulation, but it proves to be an important one for both survival and sheer enjoyment. If you want to be more creative, you have to open your eyes. The Australian researchers cite cognitive training interventions and even psilocybin as potential catalysts for cultivating openness and thereby stimulating creativity. They also warn that too much openness has its own attendant dangers, such as hallucinations and other aspects of mental illness. As in the unusual uses test, your visions have to have some potential application in reality to be of any use.